After qualifying as a Chartered Physiotherapist in 1998 Rachael completed NHS rotations in Outpatients (Orthopaedics and Rheumatology), Orthopaedics, Respiratory and Neurology. 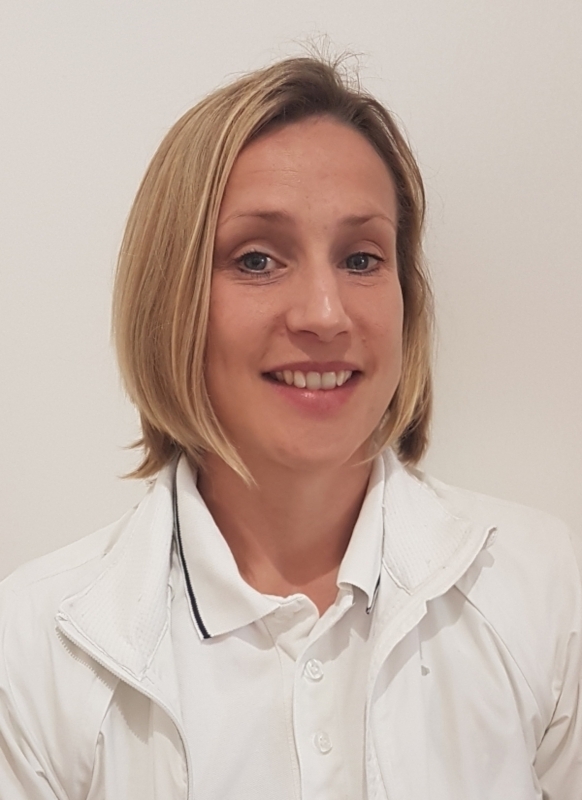 Later specialising as a Senior Physiotherapist in her preferred area of Outpatients and Orthopaedics and working in Private Practice gaining experience of sports injuries. Rachael went on to complete a Postgraduate Diploma in Physiotherapy and is committed to Evidence Based Practice: the application of research to the assessment and treatment of injuries. Rachael is a fully certified APPI Pilates Mat Work instructor and offers Ante and Post Natal Pilates Rehabilitation. Further to her interest in sports injuries Rachael is a member of the Association of Physiotherapists in Sports and Exercise Medicine and has completed various courses including: Evidence based injury prevention in runners, conditioning and running retraining, sports taping, Kinesiology taping, myofascial release and golf specific injuries. In her spare time Rachael is a keen runner herself and enjoys training and running distances from 5 km to full marathons.